I know I’m biased, but I have to tell you: Chicago is an awesomely amazing city. The skyline is beautiful, the architecture is awe-inspiring, there’s a bunch of wonderful museums, great sports teams (WOO HOO CHICAGO CUBS WORLD SERIES CHAMPIONS…ahem, excuse me, I never thought I would be able to say that in my lifetime, so I still get a bit carried away! ), a plethora of excellent restaurants and places to shop, a huge mix of cultures…I could go on and on. There is so much to see, do and experience! Although there are plenty of things that can be enjoyed year-round, every season offers different attractions as well. In my opinion, spring and fall are the best times to visit the city, with summer being a close second (it just gets really hot and crowded). But that being said, winter has a lot to offer, too – there’s just a higher chance of having your flights delayed or canceled due to snow. While you could easily spend a week in Chicago and still not do everything there is to do, you can also whet your appetite with a weekend visit. I’ll hit some of the highlights for you that can easily be done in a two-night, three-day visit. It’s also a great place for any kind of traveler – from solo to family. Here are my suggestions on how to make the most of a weekend in Chicago. Catch an early flight into Chicago’s O’Hare International Airport (don’t fly into Midway, unless you have no other choice). Take a taxi or Uber to your downtown accommodations. I would not recommend renting a car if you are going to stay in the city the whole time (which you should). Parking is super expensive and you can easily get around on foot or using public transportation. After you’re checked in and unpacked, head outside and take a stroll toward Millennium Park and start soaking in the hustle and bustle of the city. 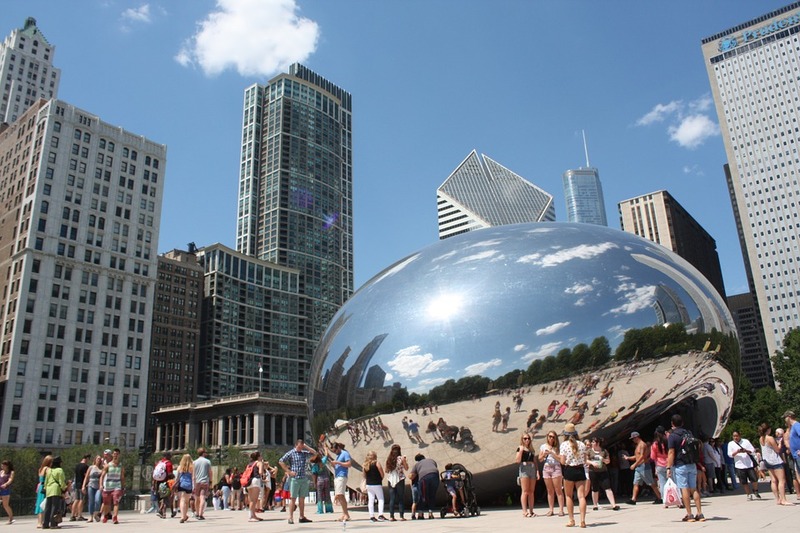 Stroll around and check out the sculptures and gardens…and don’t forget to walk by Cloud Gate (known to Chicagoans as “The Bean”) and take your picture in the reflection. 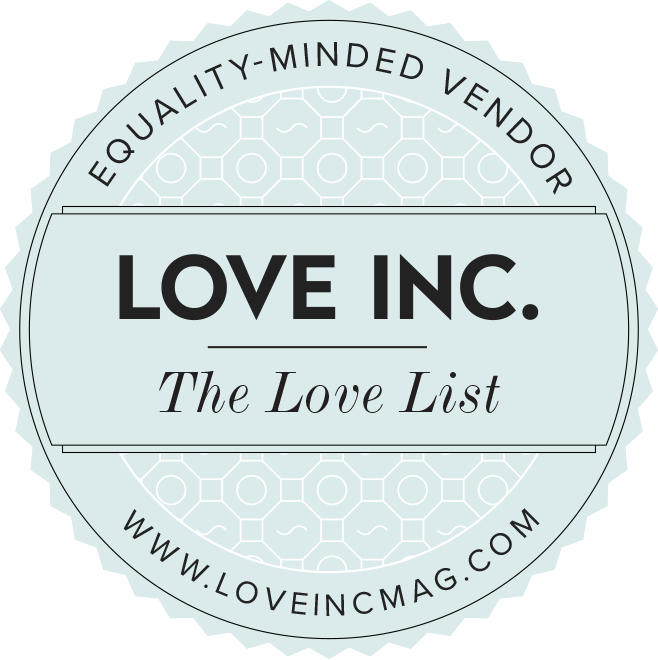 You can also head to nearby Michigan Avenue and do some window shopping (take out a second mortgage if you plan to actually buy things). 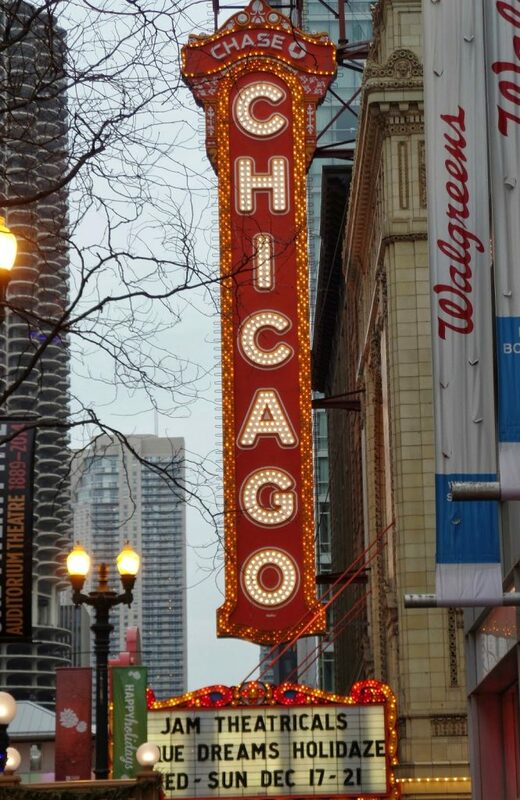 After your awesome dinner, head to Second City for a show and a lot of laughs. So many comedians/actors got their start at Chicago’s Second City – you never know if you’ll see the next Dan Akroyd or Steve Carell. 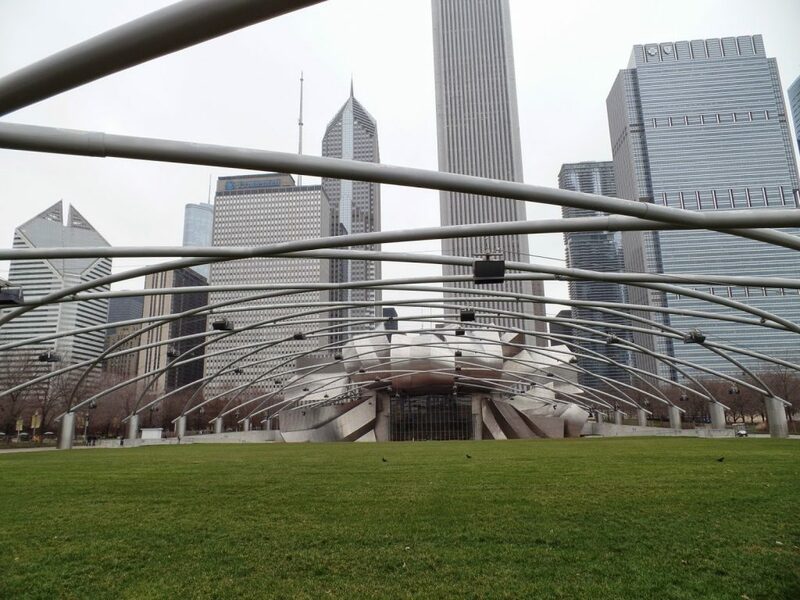 If comedy is not your thing, you can probably catch some sort of musical performance at the Jay Pritzker Pavillion in Millennium Park. After whatever kind of show you end up seeing, grab a nightcap (or two) somewhere, then call it a day! Depending on what kind of breakfast person you are, there are also a ton of great diners/breakfast places all over. 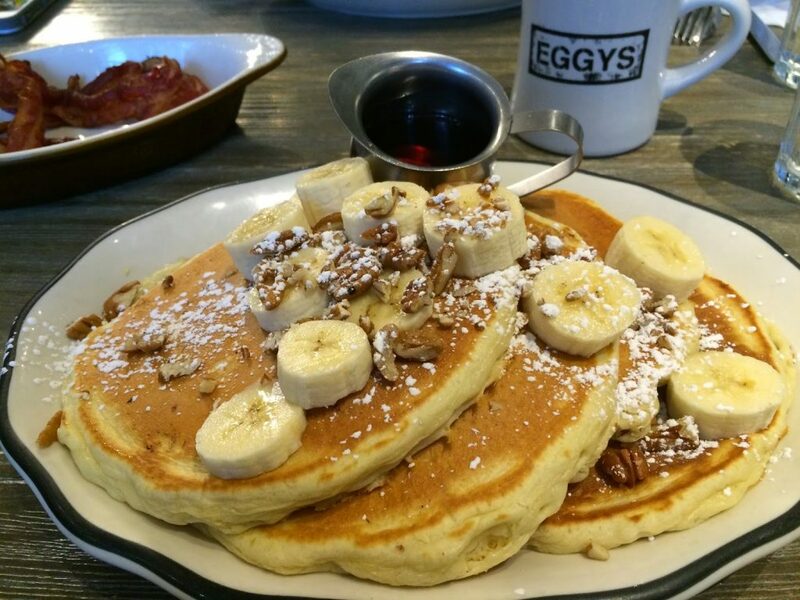 One of my favorites (near the Fairmont) is Eggy’s Diner. You may have a bit of a wait, but it’s worth it….I mean, just look at these pancakes!! Or, if you’re more of a cup of coffee and a pastry person, walk through Millennium Park and head to Intelligentsia Café. 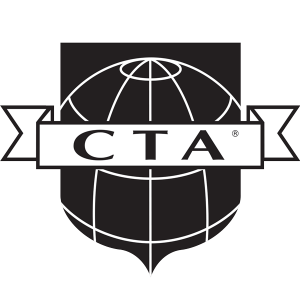 Although you can get Intelligentsia coffee throughout the country, it originated (and is still headquartered) in Chicago, and is an excellent way to start the day. Then, it’s museum time! If you are an art lover, you absolutely must visit the Art Institute. As I mentioned before, they have one of the most impressive Impressionist collections outside of the Louvre. They almost always have a special exhibit or two going on as well. If art is not your thing, don’t worry. 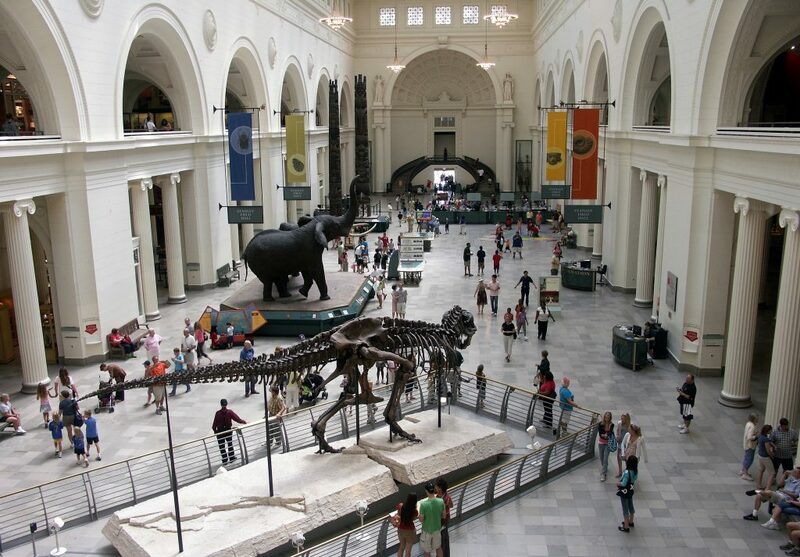 Head over to the Field Museum to see Sue and tons of other cool exhibits. 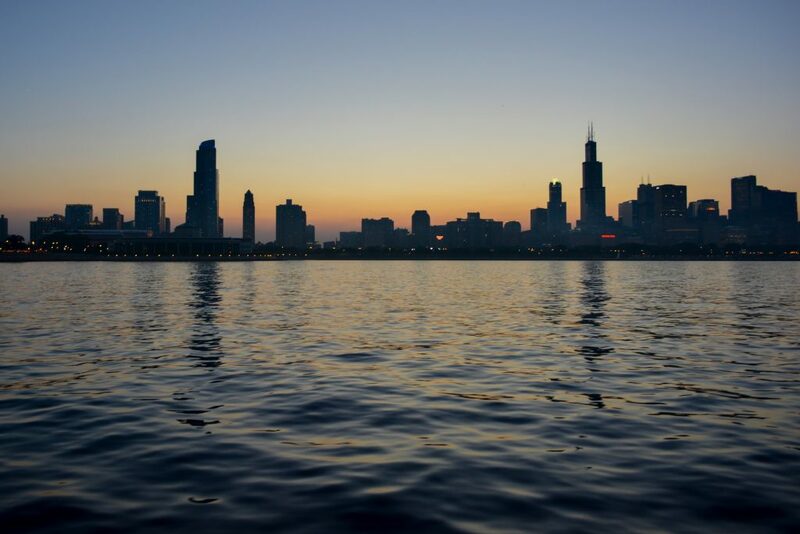 Nearby, you will also find the Shedd Aquarium, the Adler Planetarium and the Museum of Science and Industry. I wouldn’t try to fit all of them in – but pick two that interest you most and that will fill your day. These are all incredible museums that will be enjoyed by adults and children alike. All the museums have pretty decent cafeterias where you can have lunch. My favorite is the one at the Shedd Aquarium where you can eat outside, right on Lake Michigan, with a view of the beautiful skyline. Your feet are going to be very tired by now, so catch a cab back to your hotel and freshen up. Head out for another fabulous dinner, then out to the theater. When planning your trip, check out this extremely helpful website to find out what’s playing where. You can catch shows like Hamilton, Cabaret or Rent…or operas, ballets and the Blue Man Group. Whatever you prefer, Chicago has most likely got it. After breakfast, head over to The Sears Tower (remember what I said at the beginning of my post). Zoom up 103 floors, then step out onto The Ledge, a four foot glass balcony that offers a view of four states on a clear day. I would highly recommend buying tickets ahead of time and spend the extra few bucks on Fastpass Admission to avoid a whopping-long line. 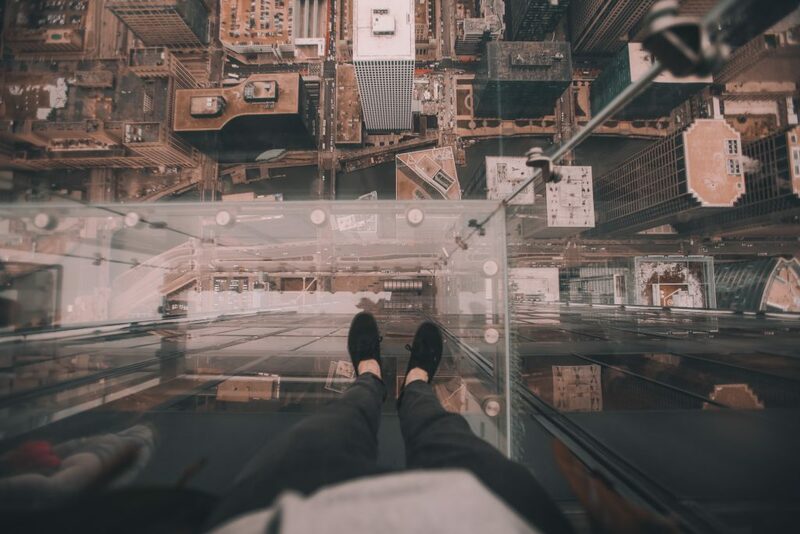 The view is spectacular, even if you don’t step out on The Ledge (which isn’t for the faint of heart!). One of the things that Chicago is best known for is our deep dish pizza…otherwise known as a deep dish of deliciousness. There has been (and will continue to be) a raging debate on who has the best: Giordano’s or Lou Malnati’s. I will do you a favor and tell you right now that the answer to this is Lou Malnati’s. There are several locations around the city, so after you catch your breath from standing 1,353 feet above the ground, bring your appetite and head to one of them. Take your full belly and grab a cab over to the Chicago Riverwalk. This is such a picturesque part of the city. Among many other things, you will see the Wrigley Building and the Marina Towers – both iconic buildings. 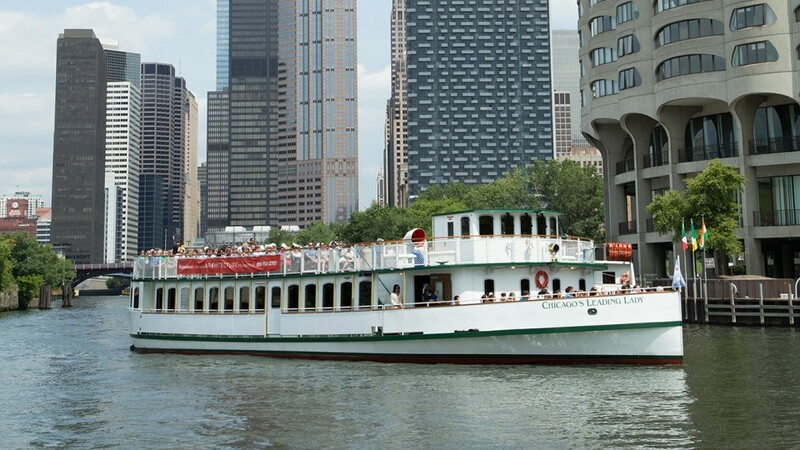 Then, you absolutely have to take an architectural boat tour. Even if you are not into architecture, this is a must do. You will get 90 minutes of fascinating history as well as a very unique perspective on the city. After the tour, head back to your hotel, check out and say goodbye to this beautiful city. Trust me, as soon as you get back home, you’ll already be planning your return trip to Chicago!